We create web-based design solutions, and business branding that produce an inclusive and elegant result focusing on creating engaging, intelligent, and beautiful Web Sites. We have been in the digital marketing industry since 2004. We specialize in Real Estate Marketing, including digital HD photography, web design, and web optimization. Our state-of-the-art IDX technology built into our Real Estate websites has helped many agents and companies position themselves as top-producing individuals in this region. Powerful IDX Integration with lead management systems for Real Estate Websites – the ultimate solution for Real Estate Agents to grow their business and brand. Seamless integration with TopProducer. 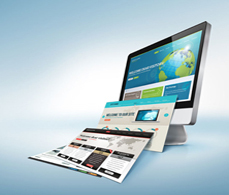 We have affordable turnkey-ready websites and custom website development available. Mobile and responsive designs ensure that your website is accessible on smartphones and tables. 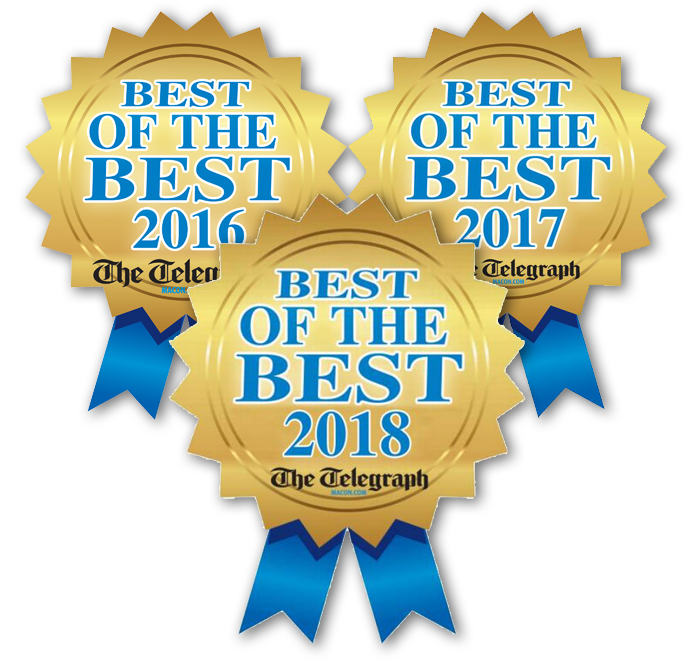 Creative Webdesign has been voted the “Best Webdesign Company” in Warner Robins 3 years in a row by the readers of the Macon Telegraph. We are proud of this achievement and thank every one of our friends and clients for voting for us. 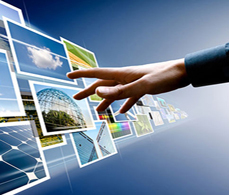 Creative Webdesign is focused on long lasting customer relationships. Our priority is to brand your business as a major competitor in your region. 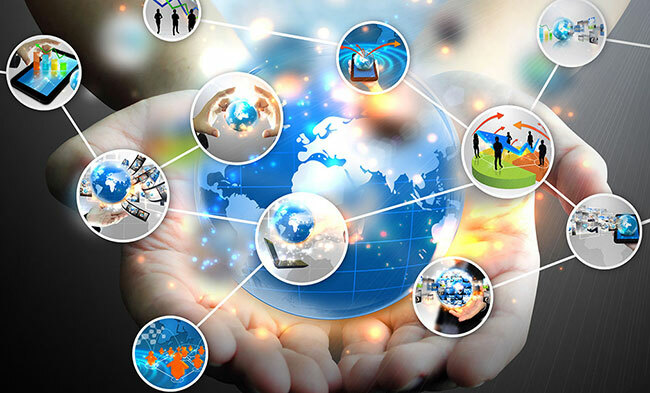 The success of your company using our technologies is our goal. 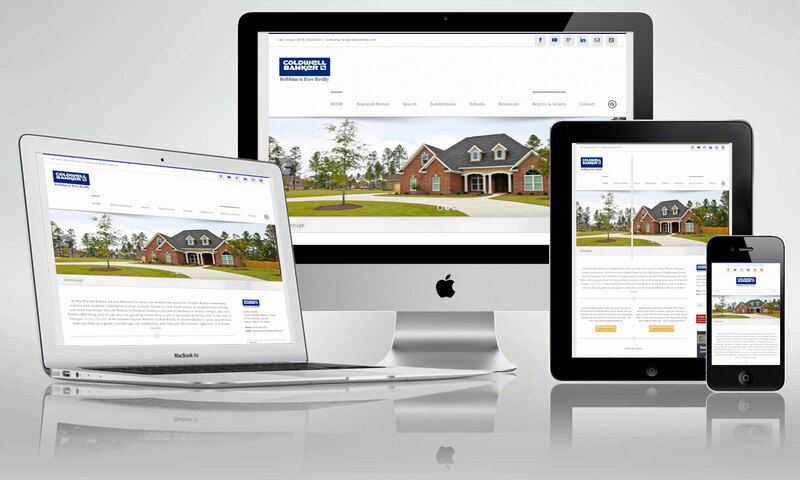 Responsive web design features optimized for mobile devices, smartphones, and tablets. IDX (Internet Data Exchange) for Real Estate Websites. Automatic MLS Updates on your website. Online payment systems for real estate, rent payments, deposits. Shopping carts with online payments. 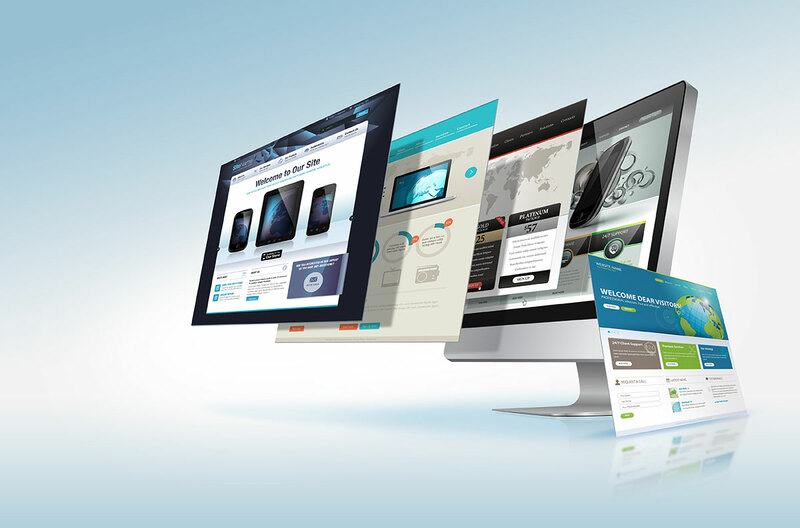 Custom Webdesign and Development using the latest HTML5 and CSS3 standards. The new way to connect, build, promote, grow, listen and sell. Build your audience exponentially. Interior and exterior Real Estate Photography. Online Virtual Tours. 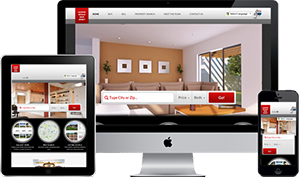 Real Estate Online Marketing Solution. Visit our online store to purchase Real Estate Picture and Virtual Tour Packages, Corporate Logos and Websites for personal and business use. Please call us at (478) 960-5045 with any questions prior to your purchase. Custom Website Design for personal or company use. Several price packages available based on options and features. Visit our online store for price packages and details or call (478) 960-5045. Real Estate Photography for one property. Up to 50 still images interior and exterior, up to 10 panoramic images interior and exterior. Upload to MLS included on request. Delivery via email. Custom logo design & print media design. Optional shipping & printing. Online order brochures, tri-folds, flyers, business cards, stationary, calendars, door hangers, and other print material. We value the relationships with our clients throughout Middle Georgia. We currently maintain websites and actively work with local businesses, clients in the Real Estate, Construction, Accounting, and Government Contractor industry. Warner Robins Marketing & Web Design Studio.